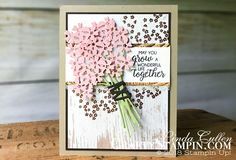 This fun card class is for 4 unique cards featuring the Stampin Up Floral Frames Stamp Set, Foliage Frame Framelit Dies, Tufted Dynamic Embossing Folder. Perfect for any summer event or thank you! This class is for all levels of card makers and crafters. Beginners to Advanced!! These cards are designed by me, Linda Cullen, and will not be available by any other demonstrator. 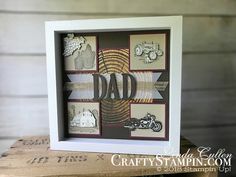 A downloadable, 19-page full-color PDF with written and pictorial directions for each step in the process of creating (4) four (5 1/2 x 4 1/4) greeting cards using the below Stampin’ Up products. The downloadable PDF file will be available as soon as you complete the purchase via purchase confirmation webpage and email. You will only be able to download this PDF 2 times and within 3o days from the date of purchase, so please make sure to note where you download and save the file to. Please contact me at linda@craftystampin.com if you have any issues.